You might be confused on what shade to pick when deciding on a hair dye. Let us make your life easier by explaining what ash brown hair color is. Brown hair is flattering on almost anyone. It is a go-to color especially for Pinays because brown makes your skin warmer and adds that healthy glow. 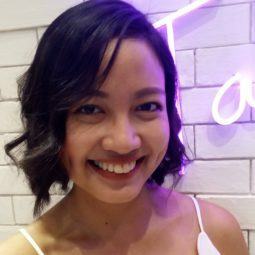 If you have morena skin and you want to dye your hair, here’s a suggestion for you: try ash brown hair color. Read on to know more about this shade. Check out different hair inspos that will push you to give this color a try. What is ash brown hair color? Ash brown is a medium shade of brown with a tinge of gray. It’s a subtle shade that looks sophisticated when done correctly. If you’re a newbie to the world of hair color, consider getting ash brown hair color. To achieve this color, bleaching may be required to make your naturally dark hair lighter. This can make your hair dry and dull. To prevent hair damage, make sure you wash your tresses made for colored hair to protect your locks as well as the color. 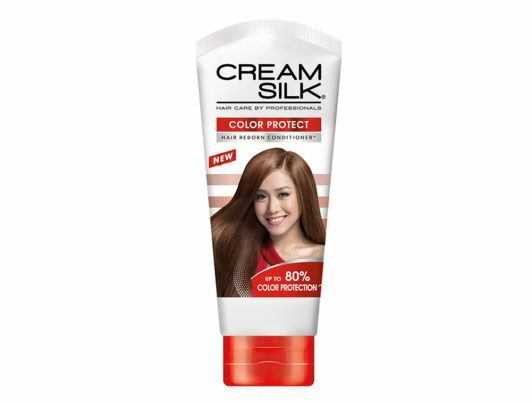 Editor’s tip: Use Cream Silk Color Protect Conditioner to preserve your hair color while protecting your locks from dryness and dullness. Ombre has been quite around for some time, and you can apply this gorgeous hair trend when getting ash brown hair color. You can dye your roots and the upper half of your hair ash brown, then gradually transition to another shade like honey brown as you approach the tips. Editor’s tip: Give your colored hair a spa treatment by applying TONI&GUY Damage Repair Mask once a week. 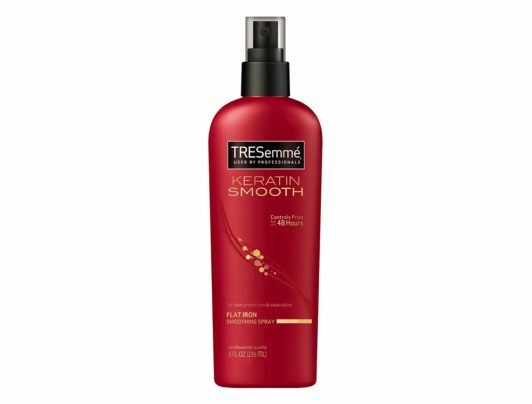 This replenishes lost moisture so your hair remains soft and smooth. If you want to put your locks in an updo, choose a style that will not conceal your gorgeous ash brown hair color. Go for a loose bun. When the light hits your hair, the depth and definition of the ash brown hue can still be seen. With tight buns and ponytails, your hair color might simply look like an ordinary brown. Editor’s tip: Finish your loose bun by spritzing TONI&GUY Sea Salt Texturising Spray to create a laidback, textured look. Falling in love with ash brown hair color? Go ahead and dye your locks from root to tips. 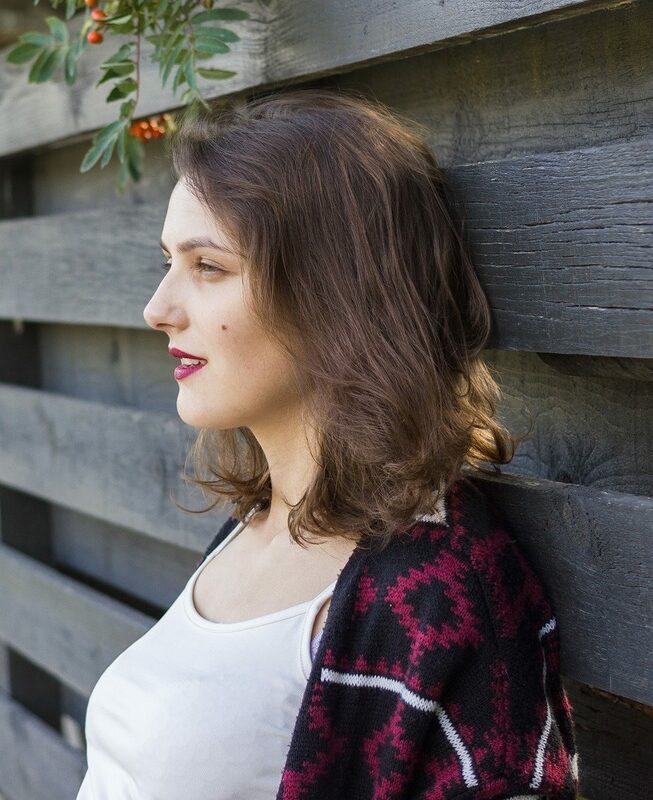 Any length would look great; short, medium-length like a lob, or long. You can wear your hair in a sleek and straight down ‘do or create soft waves using a blow dryer or hair rollers. Don’t forget to apply heat protectant on your hair before styling. Editor’s tip: Do you often use a flat iron or blow dryer? Always spritz TRESemmé Keratin Smooth Flat Iron Smoothing Spray on your hair to guard it against heat damage. Now that you know all about ash brown hair color, it’s time to visit your favorite salon and get this color. Don’t forget to take a selfie because we’re sure your look will be Insta-worthy. Next read: Want red hair that looks good with almost any skin tone? Try these gorgeous burgundy shades. It can suit any complexion—from mestiza to morena.